‘Supporters’ include organisations and individuals who support (not financially) the International Foundation for Effective Reading Instruction in its promotion of research-informed teaching and learning practices. 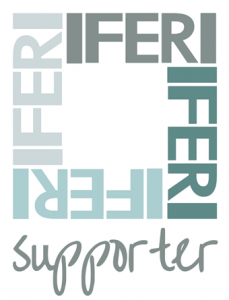 Click to find out more about the organisations and individuals that support the IFERI cause. Should you wish to show your support and feature your school/organisation on the IFERI website, please complete the form at the bottom of this page. 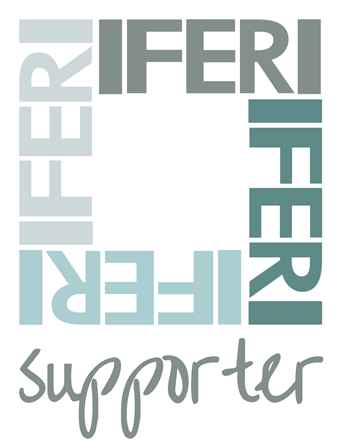 You can also demonstrate your support by displaying the ‘IFERI Supporter’ logo on your blog or website, to help raise awareness about the need for effective reading instruction practices in English, wherever you are in the world. To download the logo below, simply right-click on it and choose the ‘save picture as’ option. This will enable you to save a copy to your own computer, ready to upload to your blog or website. Thank you. Please complete the form below to feature on our supporters pages as an individual or as a school/organisation. Thank you.